Former President George H.W. 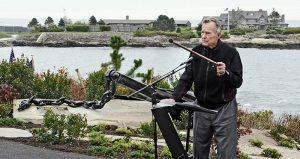 Bush thanks friends and neighbors in Kennebunkport in 2009 for erecting a monument commemorating his connection to the area. 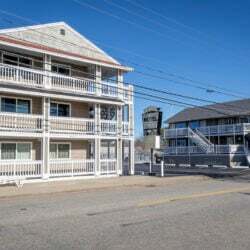 The Bush family's home on Walker's Point provides a backdrop. Gordon Chibroski/Staff Photographer Former President George H.W. Bush thanks friends and neighbors in Kennebunkport Wednesday for erecting a monument commemorating his connection to the area. 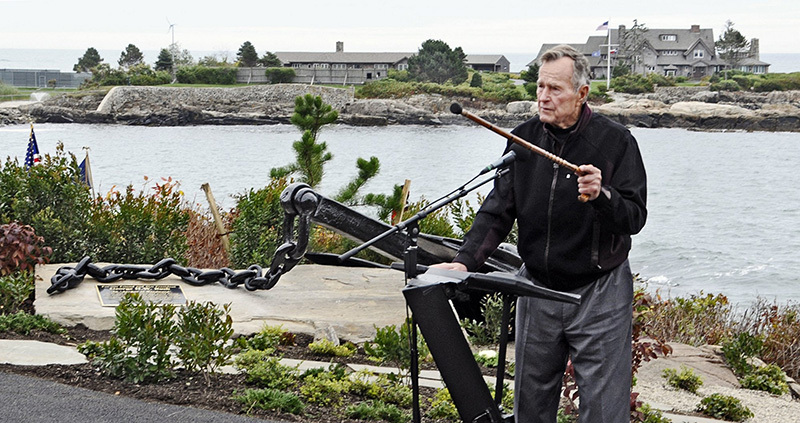 The Bush family’s home on Walker’s Point provides a backdrop.